With the couture week in Paris having finished, we will turn our eyes on the best hairstyles for black women for 2017 spotted on models striding the designer runways. 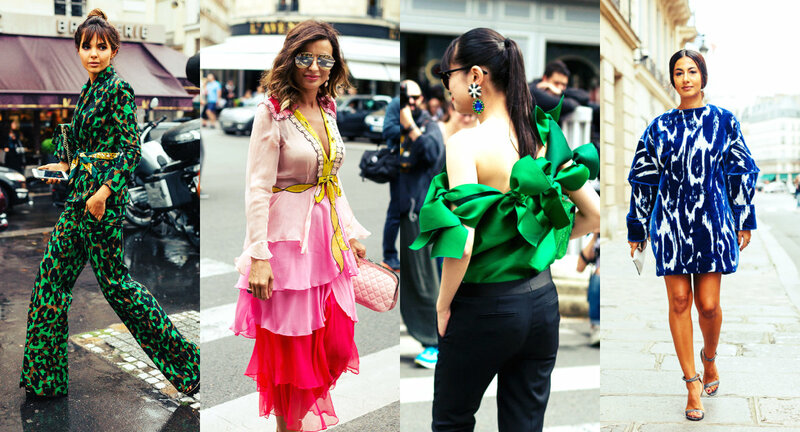 Paris Couture Week is the fountain of admiration and unbelievable fairy-tale solutions both in outfits and in hairstyles. With each year, with each show more and more black models are being involved to make the collection more vibrant and eye-catching. Jean Paul Gaultier´s forest collection would not look that impressive unless the black models - the authentic wearers of braided bun hairstyles and cornrows. Atelier Versace aggressive elegance wont be that much vivid unless the famous black ladies on the runway, creating that contrast and integrity necessary nowadays. Fall 2016 Couture Week is approaching its logical end and it is time to look back at the collections and define hair trends 2017 set by the most prominent designers and hair stylists. What we witnessed at this high fashion event can hardly be expressed by simple words - the triumph of elegance, an old black and white movie with modern cherry red and mint green inputs, preservation of tradition and emergence of neoteric vibes, fusion of cashmere and silk, border where fairy tale meets real life, the barely seen thin lines between casual and highly refined, the rejoice of a cirque and sadness of inevitable future. Couture Week always stands out with genius fashion solutions, that can be called masterpieces of art not just outfit and accessories. And alongside come hairstyles for 2016-2017 fall/winter, the creations of famous Guido Palau and Sam McKnight that can be definitely called the trends now. Haute Couture Fashion Week is happening right now in Paris, but off the runways we are here to see what hairstyles 2017 are set by street fashion. This high fashion show is indeed one of the most important events introducing hand made collections from the most famous fashion houses, inspiring with new designs for fall/winter season and defining the brand new directions in fashion and hair trends 2017. While on the runways each day we see several designer shows, Paris street are burst in full blossom with vibrant colors, hair designs, thus giving aspiration for no less fantastic fashion trends. The good thing about street style is that there are ordinary people whose style is delicate but casual, that can be adopted for everyday looks. Buzzing around grown-up's looks all day long we seem to have totally forgotten that there trends for kids hairstyles 2017 too. 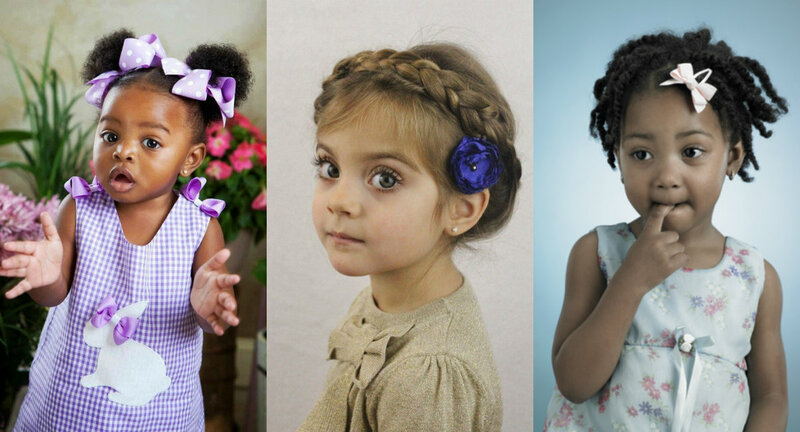 Little girls and young ladies also form a part of the fashion industry and it is time to turn our eyes on some new and cute solutions for girls hairstyles. Well, as for adults for kids we have one thing to be taken into account by moms and aunts - whatever you do, you treasure should look natural, appropriate to her age. Before the tendencies allowed implementing some smart techniques in styling to convert your kid into a celebrity. Now the more authentic girls look, the more stars they are. If the girl has straight hair, then leave it straight, if she has naturally curly hair then use her curly locks instead of straightening them. Having talked already about ladies and possible hairstyles for us, it is high time we shift our attention to men's hairstyles for 2017 spring summer season. Enough runways have taken place, many fashion houses have introduced their collections for the coming season, and we can already look through them to find out he main hair trends for the coming year. At first glance I have to say that whats is definitely going to be fashionable is the short haircut. 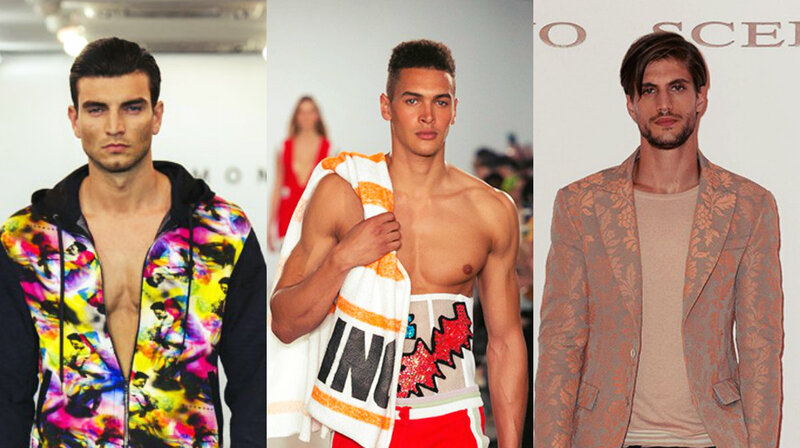 Indeed, long mane is not so often seen on the runway, being replaced by short slicked, or short fade haircuts. And be careful with beards, they are still popular but it looks like we go back to thin ones. Resort Collection fashion show is in full blossom now, but we can already analyze and determine best hairstyles for 2017 from the best designers on earth. What are the hair trends for the coming year? I am sure you have been asking yourself already, and today right now we will take a look at the first fashion event showing collections for the next seasons. After a short glance at all the collections and looks, one thing can be definitely stated - it is all about mid-parts. Yes, recently many celebrities have adopted center parted hairstyles, with loose hair, or ending in a low bun or ponytail, and these are the very hairstyles that flooded runways at Resort show. I bet you are all have started to think about hairstyles for 2017 fall/winter season, and I must say that it is high time to do it. The transition between summer and fall hair looks should be thought and planned beforehand, not to make it too drastic and abrupt. Looking back at the designer collections and hair solutions, we can definitely say that for the next season hairstyles can vary from too voluminous to extra sleek, from natural curly to straight, from retro looks to the most modern solutions. Not less important are hair accessories noticed at Rodarte, Valentino and other world famous designer shows. So below are the main hairstyles trends 2016-2017 fall/winter for you to easily make out the main direction in hair styling and prepare for another cold season with the warmest looks.